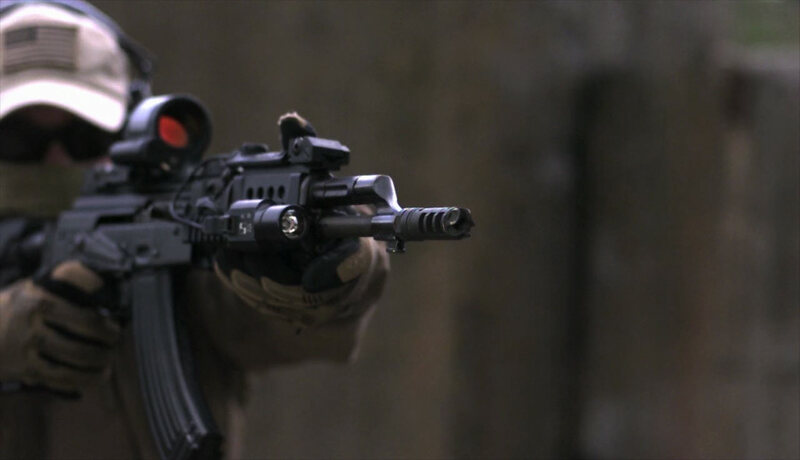 Slowmo have been at the forefront of digital high speed filming since 2003. 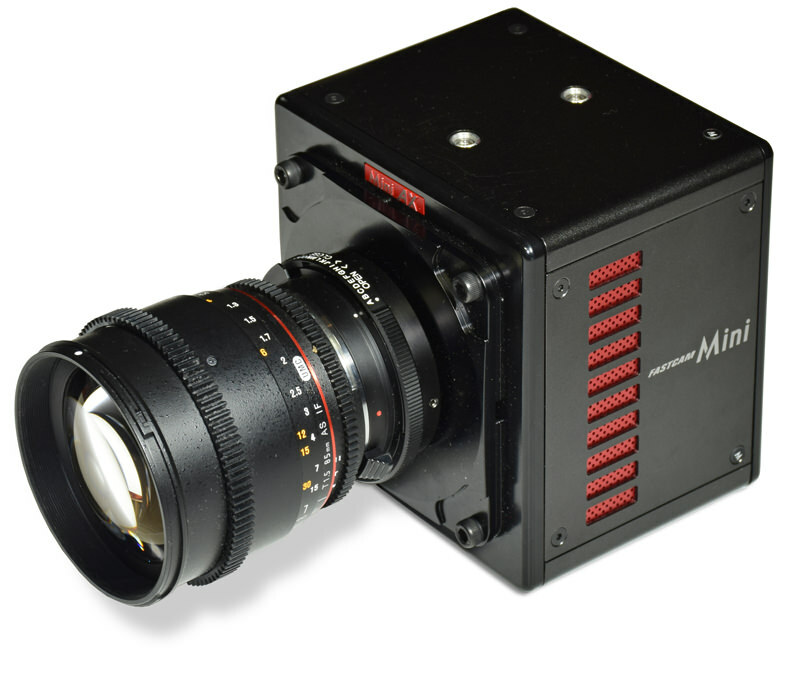 We hire and operate the latest industry-leading Photron high speed cameras covering UK and mainland Europe. A key industry for Slowmo. For more than a decade, it has built up a vast experience in this field, working frequently on test and evaluation facilities covering Defence and Security based contracts. These technical industries are the major users of high speed cameras and Slowmo regularly supplies high specification cameras for all types of product design, manufacture, and analysis. 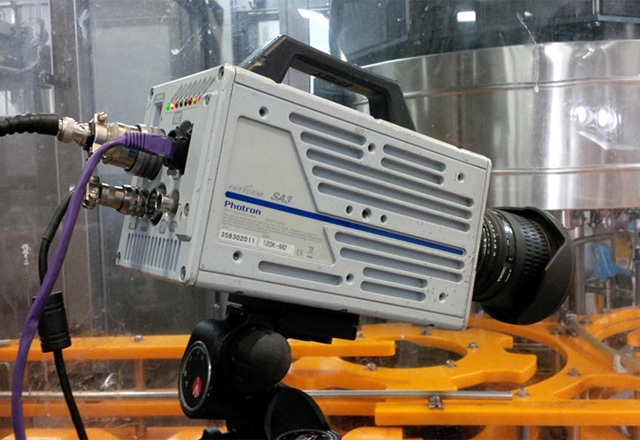 Slowmo is very experienced in filming beverage and food production lines together with other manufacturing processes. 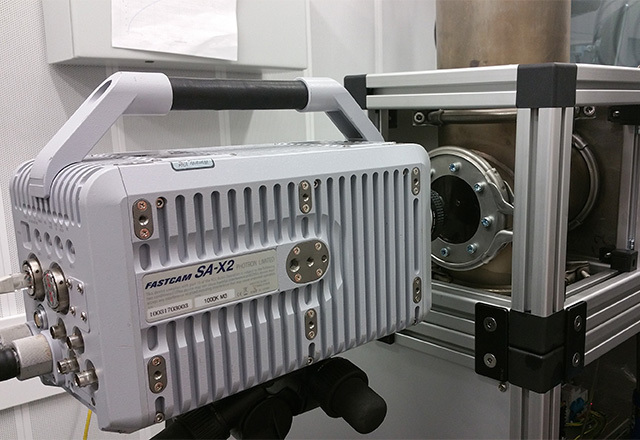 High speed cameras can quickly detect line/product faults and then play an active apart in determining a solution. Slowmo has been part of the digital high speed era that has revolutionised the media industry and continues to provide cameras for high quality, high definition applications. 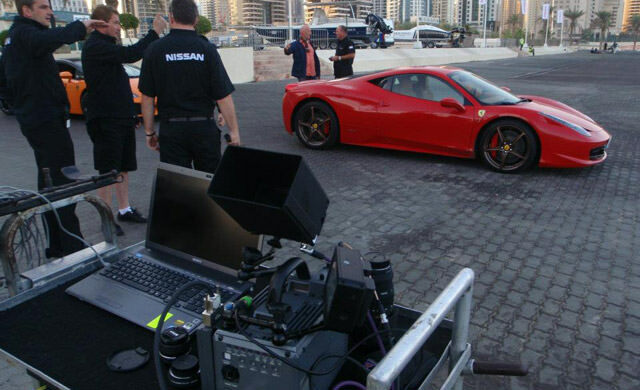 Slowmo Ltd has been hiring high speed cameras and filming numerous events in slow motion for over 14 years. 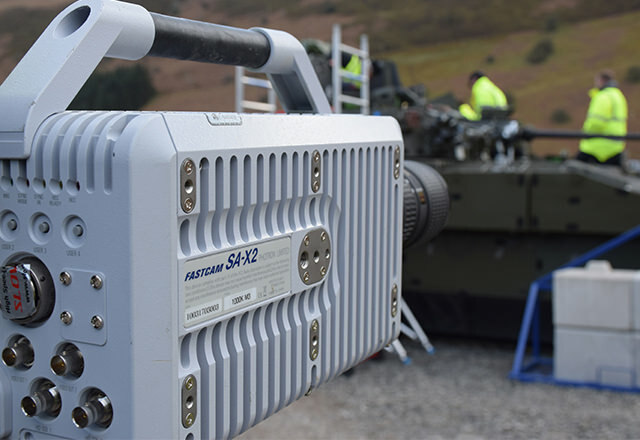 It covers all the main industries that have traditionally use high speed cameras, namely defence, science/engineering and television. It only uses the industry-leading Photron high speed cameras which can be hired with or without an experienced operator. If you are new to digital high speed, Slowmo will be glad to talk through your particular application and how it may benefit from being captured at high frame rates. It has a wide range of high speed cameras to suit all needs. Contact us for a customised hire quotation.